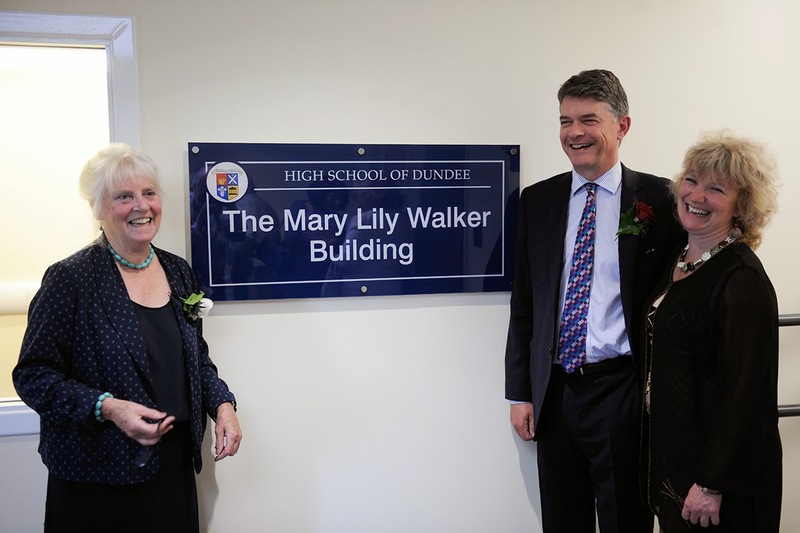 Last week saw the official opening of the new Mary Lily Walker Building. 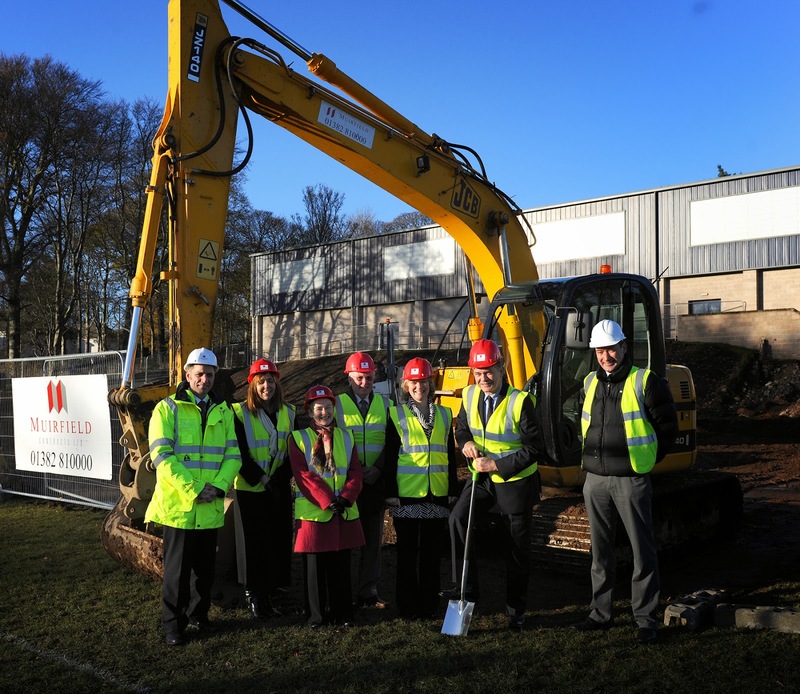 Based at the High School of Dundee, the building will house their newly established nursery. There could be no more fitting purpose for a building that bears her name, given that her key concern was the health of young children. 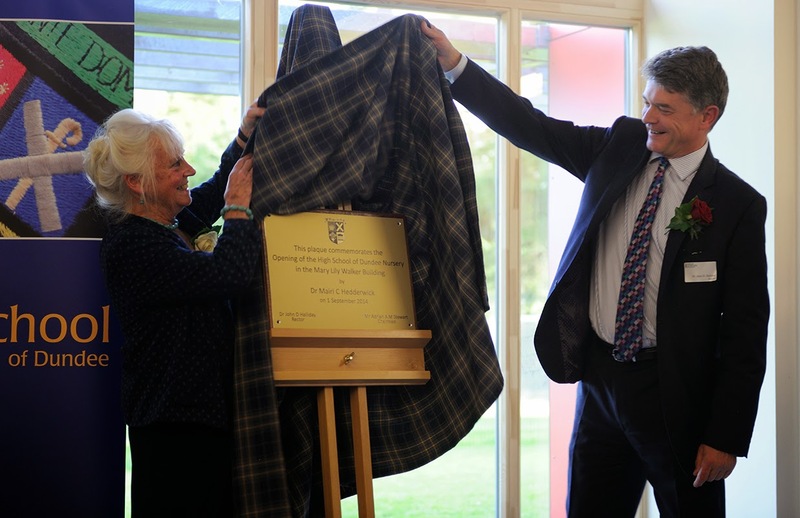 The ceremony marking the opening of the building took place on 1st September. 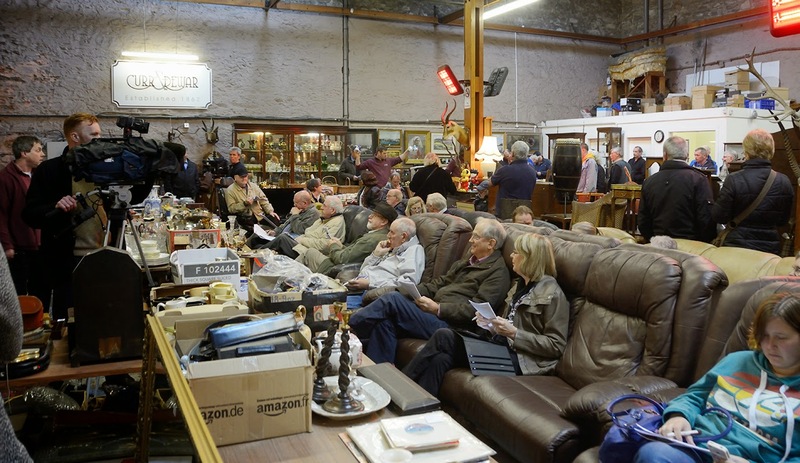 It was a grand affair, with approximately 75 people in attendance, amongst them the Lord Provost of Dundee, Bob Duncan. He said, once again, how important and interesting that he thinks the story of Mary Lily Walker is for Dundee. 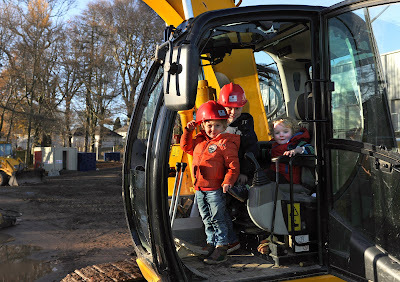 He is keen that it be known by all the residents of the city, and he is hopeful that the new nursery will be one more way of helping that to be achieved. Mary Lily Walker was a pupil at the High School during the early 1880s. Her years there were one of the experiences that helped to craft her very strong identity as a Dundonian. It was this attachment to the city that would later led her to return to it after spending time in London. Her strong bonds to the city led her to focus her efforts for reform on the city of her birth, rather than take up invitations to focus on other British cities that were also struggling with poverty and inequality. It was precisely because she was a former pupil that the High School wanted to honour her memory formally. 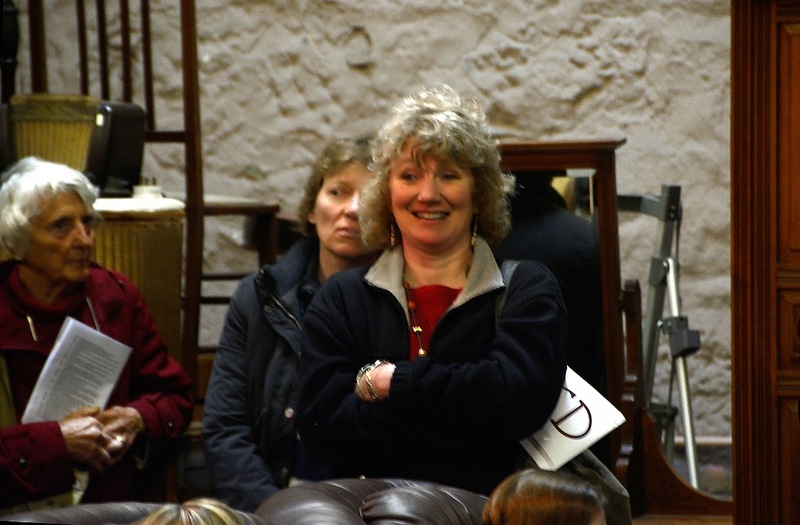 Katie Morag, read by the author! 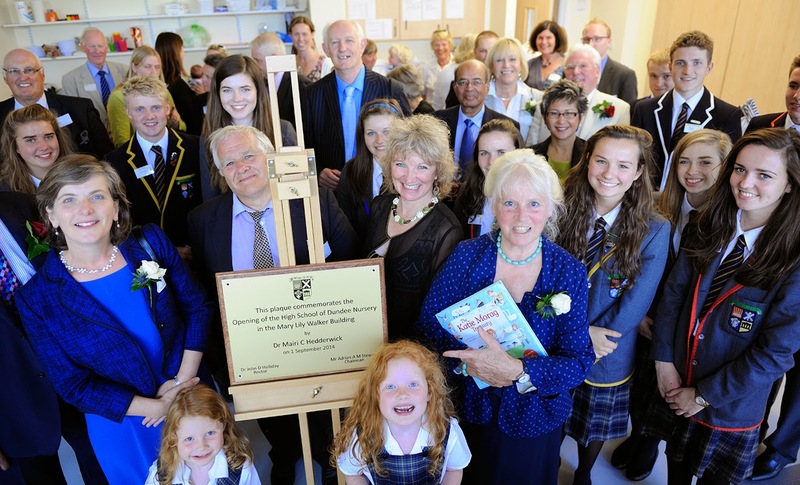 The speakers at the opening ceremony included John Halliday, Rector of the High School, as well as the guest of honour, Mairi Hedderwick, author of the classic Katie Morag series. Along with treating the attendant children to a reading of her stories, Dr. Hedderwick expressed her personal interest in the story of Mary Lily Walker. She was delighted to receive a copy of Mary Lily’s biography (written by author Eddie Small and published in 2013). 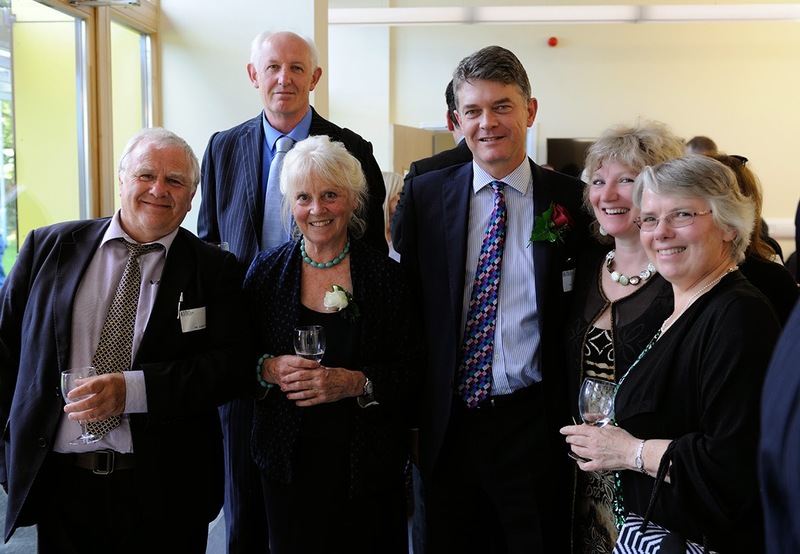 The photos in this blog show how chuffed the Mary Lily Walker Project Group was with the new plaques bearing her name, and how pleased they were to be amongst the many guests opening the new building. 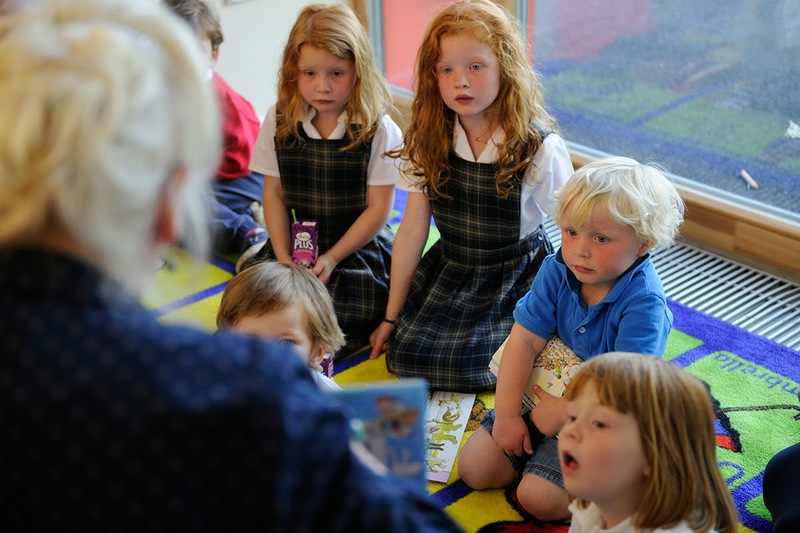 We look forward to supporting the work of the new nursery team, led by Sarah Tosh. We are very grateful to the High School for choosing to remember and commend the memory of their former pupil in this lasting way. Mary Lily's efforts featured in the press this week — even though most people wouldn't have recognised that, because she didn't feature directly in the story. A set of 'mugshots' from 1905 turned up as an item at a local auction. The shots showed individuals who had been barred from local pubs for drunk and disorderly behaviour. The advance price for the photos was estimated at £100 - £200. 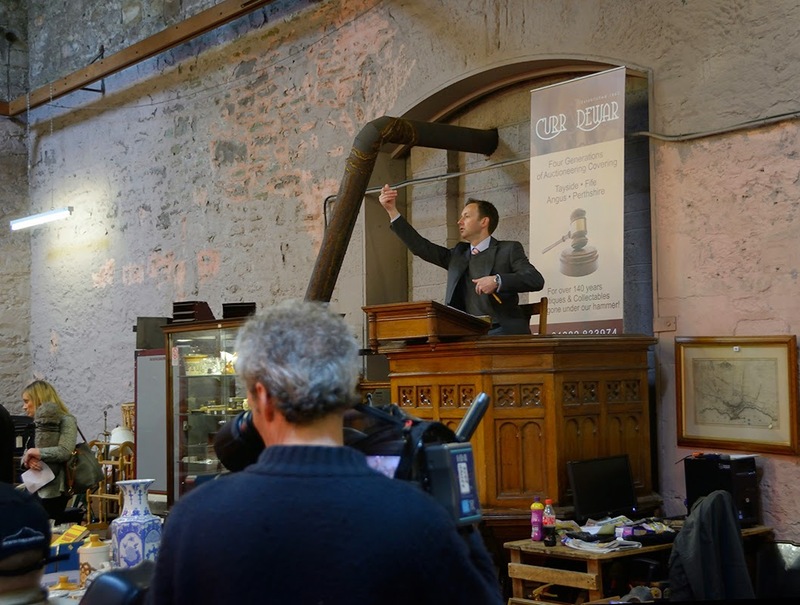 We went along hopeful of making the purchase, with the aim of donating them to an archive. 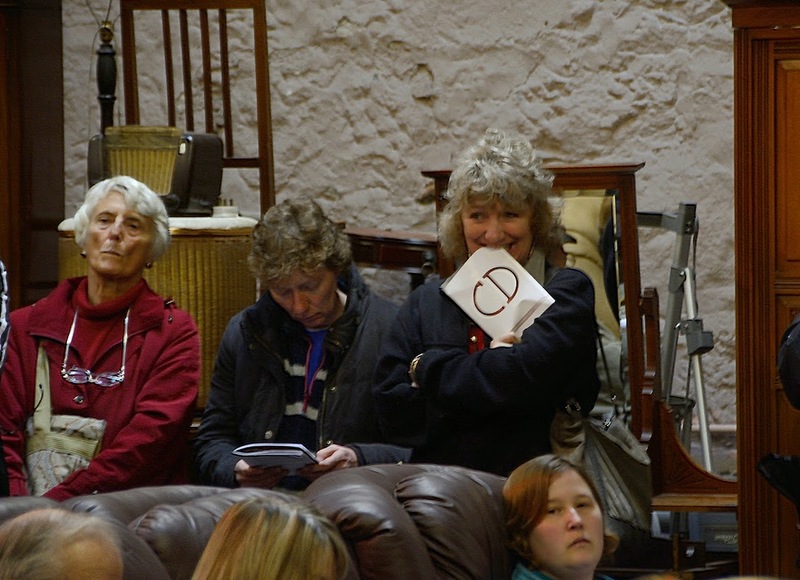 But the final bid of £1500 turned out to be well beyond our league! However, now that we know such documents exist, we intend to keep our eyes open for more of them in future! 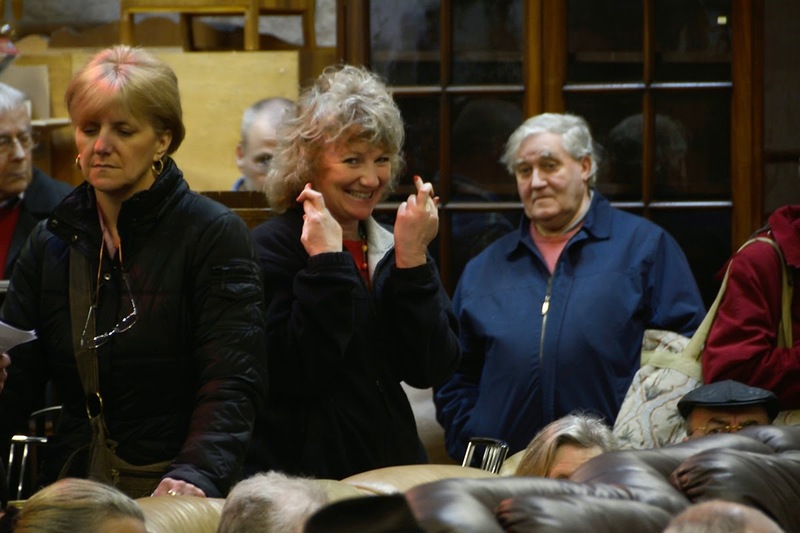 Here are a few shots of Auction Day, with Suzanne Zeedyk travelling an emotional path from hopeful to nervous to accepting. 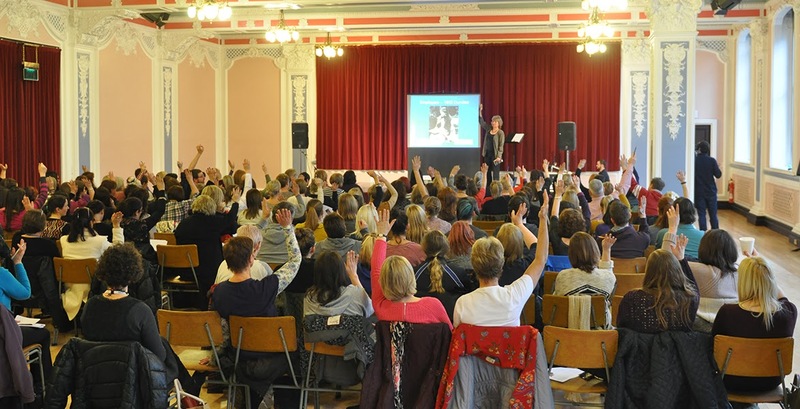 On Thursday (6th March), Suzanne Zeedyk trained 450 Dundee staff in attachment. Part of her presentation described the activities of Mary Lily Walker. Suzanne began by asking attendees who knew the name of Mary Lily Walker to put up their hands. AND LOOK WHAT HAPPENED! This is a photo of how many people raised those hands!!! This shows the success of our efforts of the last year. It is so celebratory to realise that THIS MANY PEOPLE now know the name of Mary Lily Walker. Wonders never cease. Finally, to Dundee where I teach, for a marvellously engaged story of one our great philanthropists. 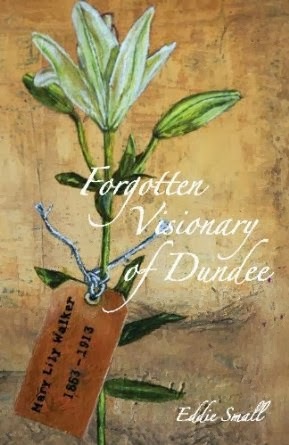 Mary Lily Walker: Forgotten Visionary of Dundee is by Eddie Small (Dundee University Press, £8.99), my colleague in writing studies at the university there. His book shows us how imagination and thoughtfulness can bring about change even when circumstances seem insurmountable. A great lesson for a UK society flattened by the excesses of capitalism ­ and inspiring indeed. You can read the full article and selections HERE. "It would have been easy for her to say some something nice about the author, seeing as we work together. But she's chosen to say nice things about the book and more importantly about Mary Lily Walker, and that's the key thing." "I am over the moon. Kirsty has shared my own view about the value of Mary Lily's story. It isn't a story about yesterday. It is a story about today — about what she still has to teach us about life, about creative solutions to massive social problems, about friendship and love. I LOVE her story!" If you are still looking for great Christmas gifts, its not too late to get a copy of the biography from us. Drop us an e-mail and we can post one out to arrive with you before the 25th! One of the exciting aspects of our Mary Lily Walker Project is the fact that it is not only a historic project. Instead, her story gives us a historic context in which we can place the debates we still have today. mothers is a perfect example. One of the stories hitting the news this week (12 November 2013) relates to a newly- launched scheme in Sheffield, in which new mothers will be offered vouchers worth up £200, to encourage them to continue to breast feed their babies for 6 months. The concern arises from the fact that the UK has some of the lowest breastfeeding rates in Europe. An emphasis on breastfeeding is always controversial, because women feel controlled and judged, especially if they have been unable to breastfeed or decided not to. This feeling can be seen within the response to this initiative. Our team thought it was valuable to place this scheme in a historical context. This is not the first time that boosting breastfeeding rates has been attempted by providing incentives to mothers. An attempt was made in 1906 in Dundee, when Mary Lily Walker set up the first ever ‘Restaurant for Nursing Mothers’ in Britain. 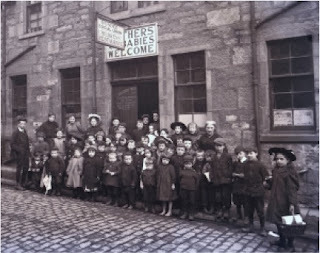 Mary Lily Walker was leading the work of the Dundee Social Union, which was concerned about the appalling poverty rates in Dundee, as well as the shocking infant mortality. Dundee had the highest rate of child death in the country. Mary Lily Walker had travelled to Paris to study the Restaurant initiative at first hand. A pioneering scheme had been put in place there by Madame Henri Coullet. According to Eddie Small, author of the recent published biography on Mary Lily Walker, she financed the initiative with her own private funds, in the hope that it would be successful enough to be taken up by the local Council and rolled out more widely. However she did not want attention drawn to her generosity, so she described the funding as coming from ‘a public spirited citizen’, and thereby kept her identity anonymous. At the time, it was not uncommon for pregnant mothers working in the jute mills to work up to one week before giving birth and then to be back at the mill within a month after birth. Infant mortality rates for Dundee make grim reading. From 1901 onward, infant mortality rates had been falling steadily in both England and Scotland. In Dundee, though, they continued to rise until 1920. By 1920, the rates for England had dropped to 90 death per 1,000 birth. In Scotland, the rate was 99 death. But in the city of Dundee, the rate was 129 deaths per 1000. 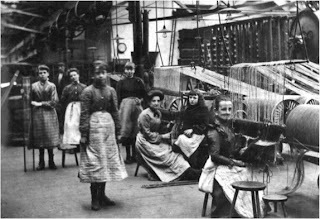 In some areas of the city social conditions were described as worse than in Calcutta – Dundee’s rival for jute production. The Restaurant operated by providing a 3-course dinner on the condition that women brought their babies to be weighed and that the mothers did not return to work. Women who could afford to pay something toward the cost of the meal were charged 2d. Those who could not afford this were given the meal for free. The monitoring of the women was done in order to gather evidence of the effectiveness of the initiative. per 1,000, compared to 200 for the wider district and 170 for the town of Dundee. This equates to a 300% improvement. Babies of mothers attending the Restaurant were 3 times as likely to survive to the age of 1 year. Like today’s Sheffield scheme involving the offer of vouchers, the introduction of the Restaurant scheme was met with controversy. In 1906, the idea of keeping women from returning to their work at the mills was seen as interfering with employment patterns. There was also suspicion about snooping professional classes interfering with the privacy of families. Yet Mary Lily Walker saw herself as trying to improve the terrible conditions under which families and babies were being forced to live. Mary Lily Walker’s first restaurant opened on 22 May 1906 in Temple Lane, with Miss Jessie Allen in charge. 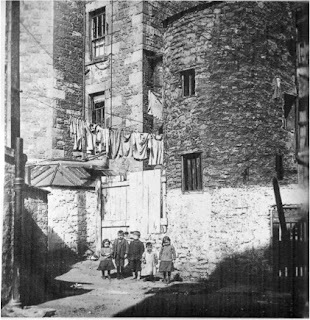 The second opened in March 1907 in Union Street, Maxwelltown. The town would later adopt the scheme and provide another two Restaurants. Through the work of Mary Lily Walker and the Dundee Social Union, the schemes adopted by the town led to Dundee having the first comprehensive Infant Welfare Service in the country.